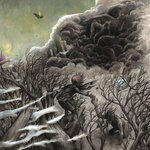 Get all 70 Throatruiner Records releases available on Bandcamp and save 80%. 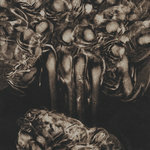 Includes unlimited streaming via the free Bandcamp app, plus high-quality downloads of Hier Déjà Mort, Punir, A Sense Of Rest, Vile Luxury, Only Love, Mephitism, Place Noire, Void, and 62 more. , and , . 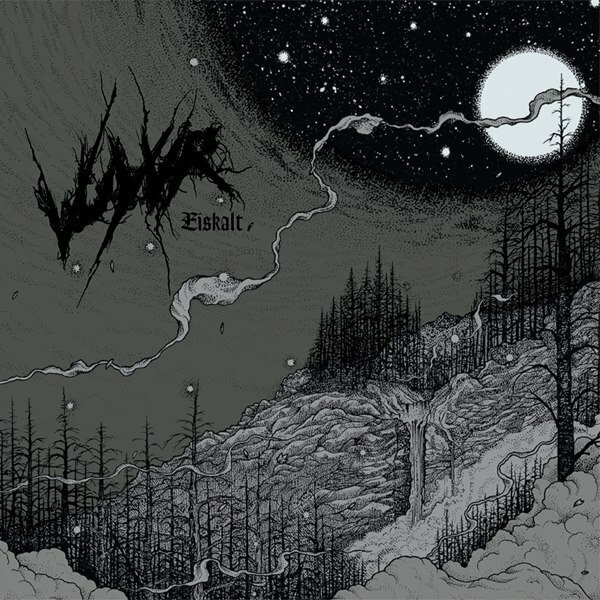 Trying to determine why VUYVR's debut album "Eiskalt" is a stimulating and refreshing take on black metal is not an easy task. Hailing from Switzerland, their sound initially appears to be rather traditional, obviously influenced by a number of Norwegian and Swedish meisters of the genre. Beneath an impeccable flow and as the record will start to grow on you, you’ll notice subtle, personal touches which contribute to a large extent to the record’s peculiar charm. There’s majestic breakdowns who are wonderful but not strictly metallic ("Betrayers Of The North"), stellar dual guitars equally breathing of heavy metal and post rock ("Dead Trees Will Wander At Night"). The vocals are crisp but not exaggerated, conveying immediacy. 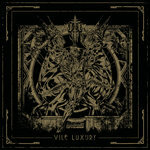 The primitive pounding of the drums resonates the naive fury of extreme metal’s early days… Devil is in the details indeed and apparently VUYVR have inherited the unorthodox class that characterizes their country’s metal tradition (Hellhammer, Celtic Frost, Samael, Coroner…). Having excelled in the ranks of seminal underground acts such as Knut, Impure Wilhelmina, Rorcal, Elizabeth, they are not preoccupied by what the purists will think of them. They are devoted to sonic darkness and it’s all that matters. Less than a year after their initial racket, the band rushed into their practice space and recorded 9 tracks within a day that would eventually become "Eiskalt". Your winter just got grimmer.